 Tri-City Taekwondo is also known for its exciting Demo Team. Students learn martial arts skills’ within the context of stage performance. Exciting moves, upbeat music, fantastic choreography, and fun routines with props are all part of a Demo Team practice and performance. If you’ve ever wanted to perform or be part of TV stunts and movies, Demo Team is for you!